Fans were heartbroken to learn that Janet Jackson was under doctor's orders to postpone her Unbreakable tour, and now there are new details about the star’s health crisis. On Christmas Eve, Janet asked for prayers as she revealed she would be undergoing surgery. RadarOnline.com reported that doctors may have found a growth on the 49-year-old’s vocal cords. Now, “Extra” can exclusively report that Jackson’s doctors have cleared her to tour Europe starting on March 30! While our sources have not confirmed the nature of her health scare, we do know that her husband, billionaire Wissam Al Mana, is by her side during this difficult time. 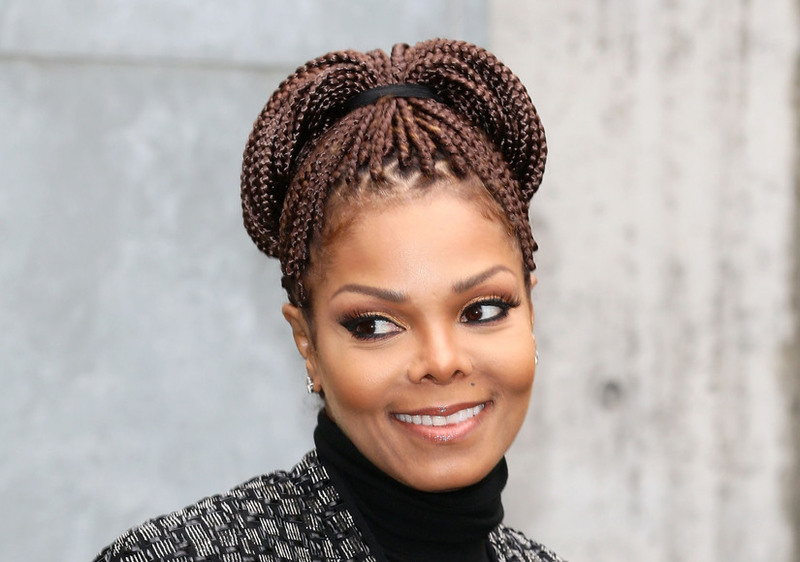 Janet’s fans have been supporting her with candlelight vigils, social media posts, and more. Watch this loving tribute video to the star.